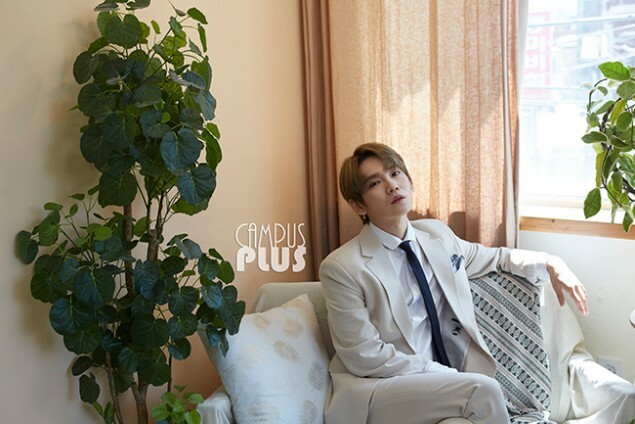 Takada Kenta�posed for 'Campus Plus'. 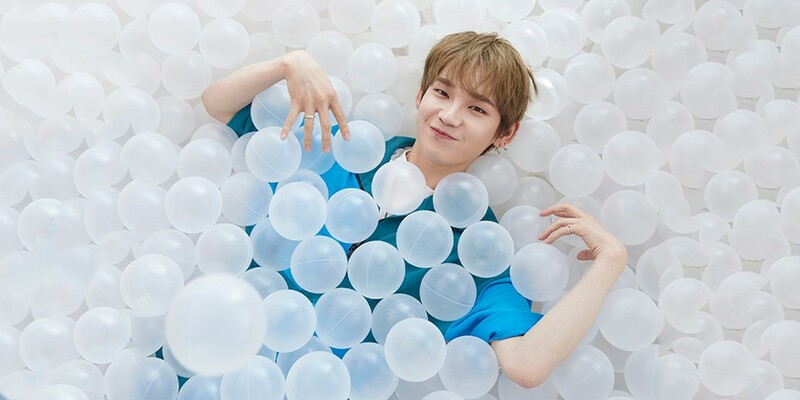 He tried on various different styles for the photoshoot, starting from getting serious by suiting up to being playful in a ball pool. During the interview, he talked about his current web drama filming as well as preparing for his fanmeeting with Kim Sang Kyun�and watching movies with Kim Dong Han�in their free time. He chose JBJ's final concert as his most memorable stage, citing, "I felt like more than ever, our hearts and our fans' hearts were close. During our first concert, I did something fun, and I think in the last concert, I was able to show my dance properly." 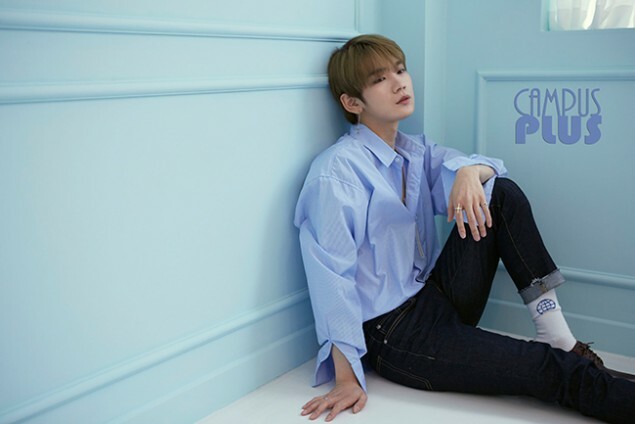 He also chose winning #1 as JBJ as his happiest moment and said, "I was so happy that I can still remember how I felt back then." He didn't forget to fanboy over TEEN TOP's Ricky, saying, "I'm a fan of TEEN TOP's Ricky sunbaenim. I think it'll be fun to have a collaboration stage. We're both the same age, and I think we're both at that age where we're not too young but also not yet an adult. We're right in the middle of being a boy and becoming a man. I want to do something that we can express only at this age." Check out his photos below.